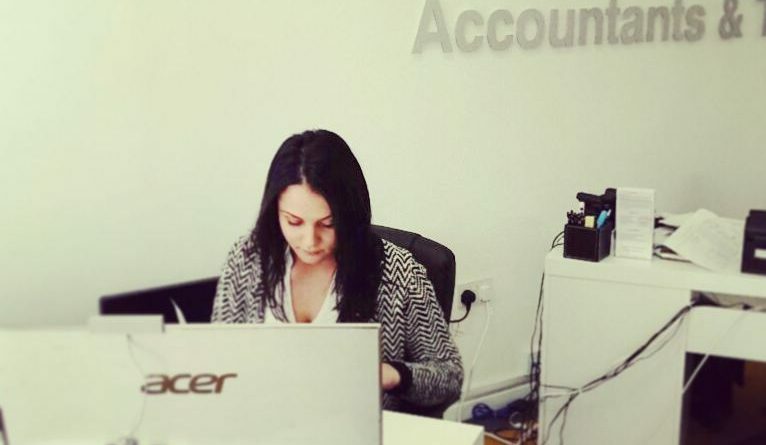 We caught up with Nicolette, our Accounting intern from Malta. 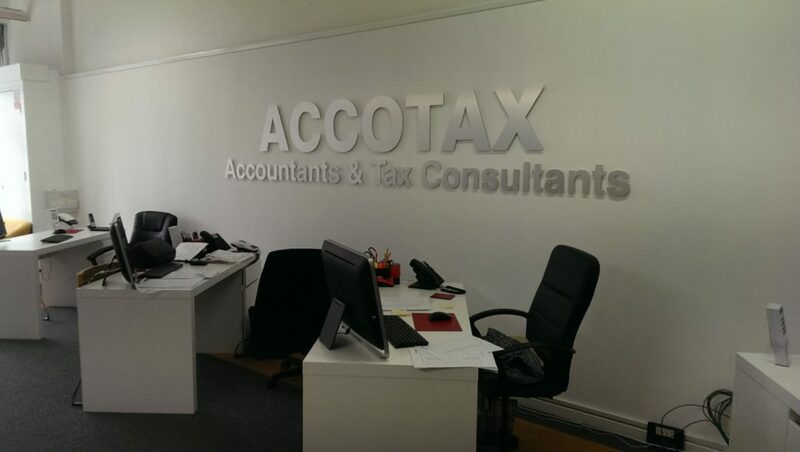 She has just finished her work placement at AccoTax. 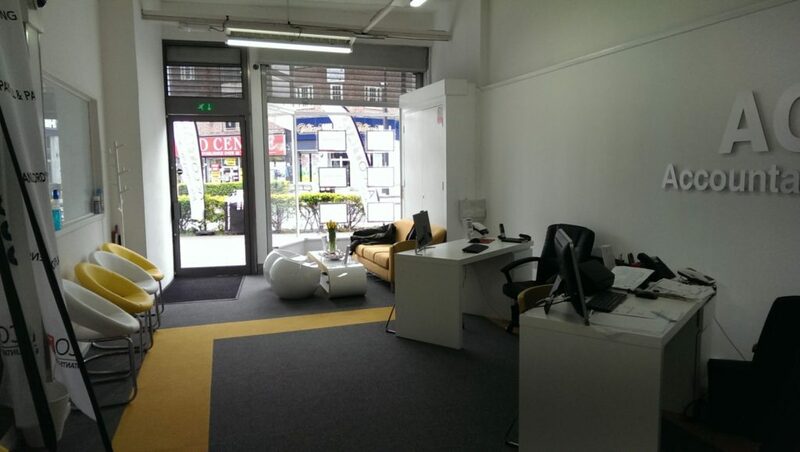 We visited their brand new office in the town of Morden in London and gave Nicolette a small interview. Read on to learn what she had to say about her internship and time in London. My first question is why did you choose the UK as an internship destination? I was basically told that my school had found an internship here, and it was just an opportunity I took. What were your expectations for the internship? Well, I wanted to learn mostly, and also see what working in an accountancy firm was really like. This is my first time working for an accountancy firm. I study Financial Services, so this should be a good experience for me. Did you set any goals you wanted to achieve during your internship? Mostly I wanted to learn about the workplace. What have you been doing in your internship so far? I’ve read the procedures, done some bookkeeping – for now, it’s enough. Yes, I liked it. I wanted to go to Central London, do some shopping. I’d heard London is very good for shopping. On the day of the interview, the company was having a housewarming party and had loads of local businesses coming over for a get-together. We are happy both Nicolette and her company are doing well, and wish the best of luck to them!